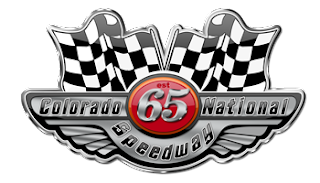 Home » Partners » Thank you to Colorado National Speedway! Thank you to Frog Lube! Thank you to Pepper Pod! Thank you to Matthews Solocam! Thank you to Pro-Shot Products! Thank you to the Arvada Center for the Arts! Thank you to Discount Tire! Thank you to Loveland Ski Area! Thank you to Little America! Thank you to the Rocky Mountain National Park! Thank you to One World Dive & Travel! Thank you to Bradley Smoker!